Bear Mountain Ski Resort continues to support our schools by offering an amazing opportunity for our 3rd graders. 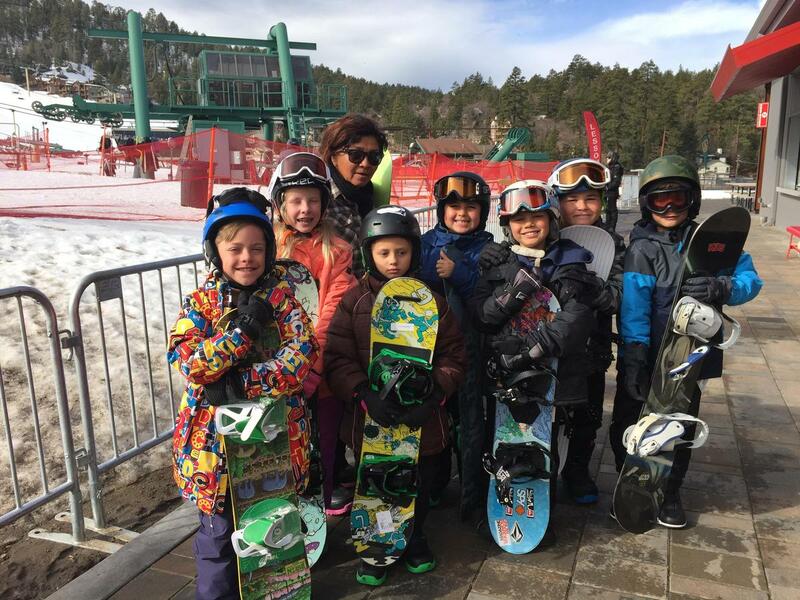 They are providing our students with four days of ski and snowboard instruction. Students are being challenged at every level. Thank you Snow Summit and Bear Mountain Ski Resorts for your continued support!